(The Daily News of Newburyport, Mass.) The Rev. 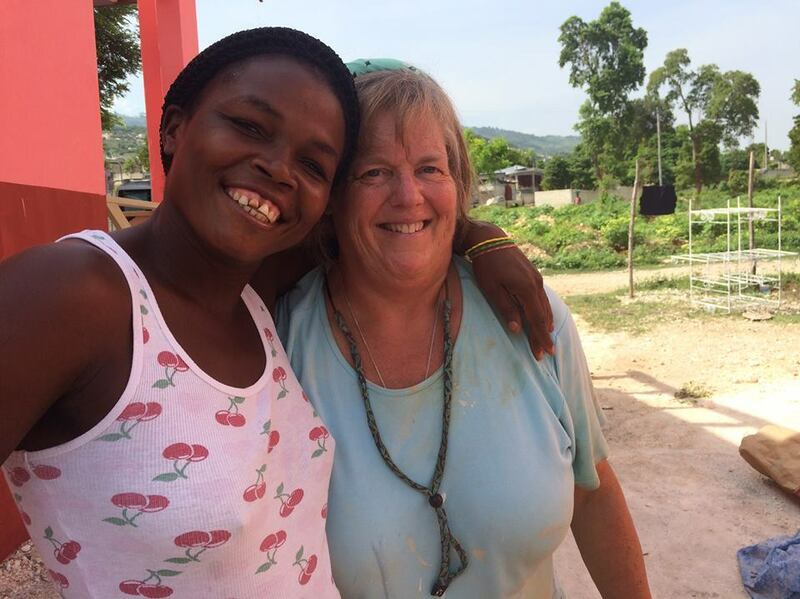 Joan MacPherson, pastor of Main Street Congregational Church in Amesbury, Mass., has written a wonderful editorial about her congregation’s work with The Fuller Center in Haiti. Excerpt: "We went to help change lives in Haiti. We left changed, and I am certain I have been given far more by our Haitian friends and connections than I have ever brought/given to them. This is God’s economics and it is stunning and life giving. For the past 5 years a team from the church has gone each year and it has changed our congregation." Thank you, Rev. Joan and Main Street Congregational Church for your support of our work through the years. What a great example of putting faith into action! Click here to read the Rev. Joan MacPherson’s complete editorial.